WOR: Death of Mr. Pogo, Mauro Ranallo to NXT, ROH PPV, more! 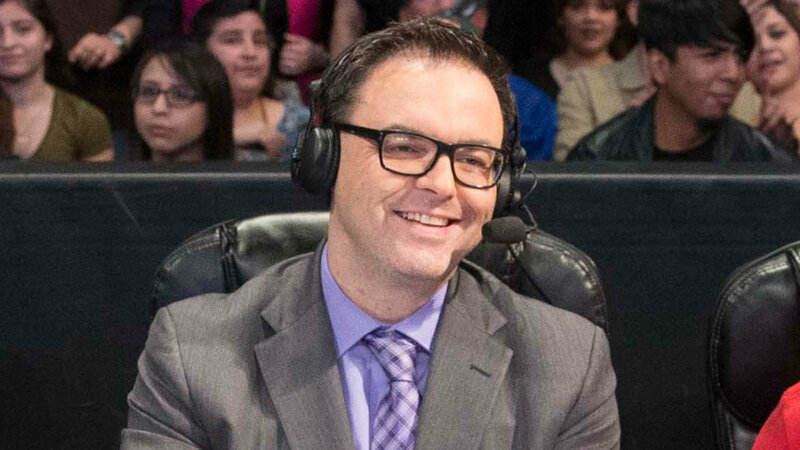 Wrestling Observer Radio with Bryan Alvarez and Dave Meltzer is back today with tons of news to talk about including the death of Mr. Pogo, Mauro Ranallo and WWE, the ROH PPV from Friday night, NXT TV taping results and a ton more! A fun show as always so check it out~! WOR: Vince McMahon and the XFL, ROH PPV, NXT ratings, more! WOR: Death of Roldan and Fishman, JBL situation, UFC 210 shockers, more!